Removable Media Data Retrieval Software helps to restore your lost or deleted files and folders from USB supported digital media. USB Recovery Software easily undeletes all deleted or missing files including your business documents, pictures, photographs, videos, audios and other data in an efficient manner. 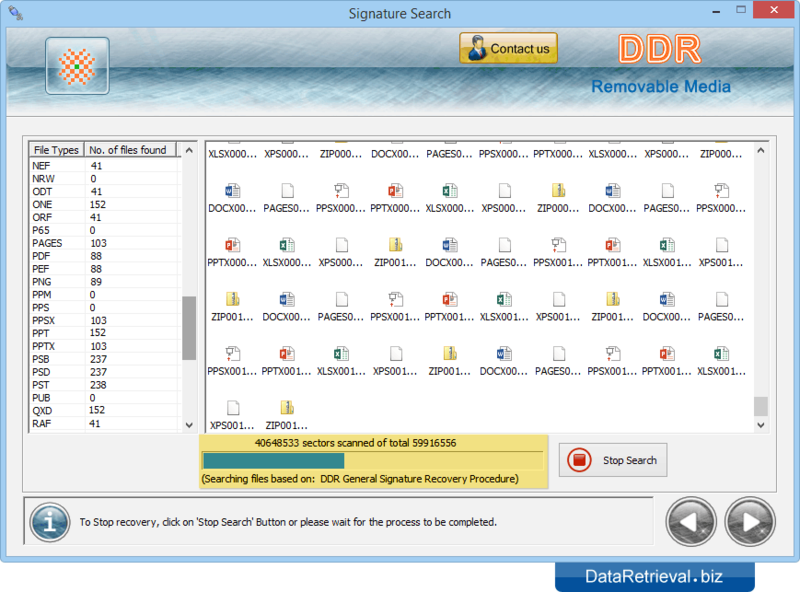 Software allows you to perform deleted file recovery from USB flash devices in secure way. Software/hardware failure and other similar reasons. Easily recovers deleted pictures, photographs, audio-video files and other precious data from major USB devices. 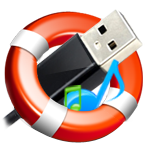 Supports recovery of files saved in jpg, gif, wav, mp3 file formats. Works with major USB storage devices including external HDD interfaces, Pen Drive, Memory cards, Mp3 player, PDAs and other USB drives. Successfully tested on Sony, Samsung, Hitachi, Toshiba and major popular USB drive brands. Compatible with 512MB, 1GB, 2GB, 4GB, 8GB, 10GB and even higher capacity USB devices to recover data.